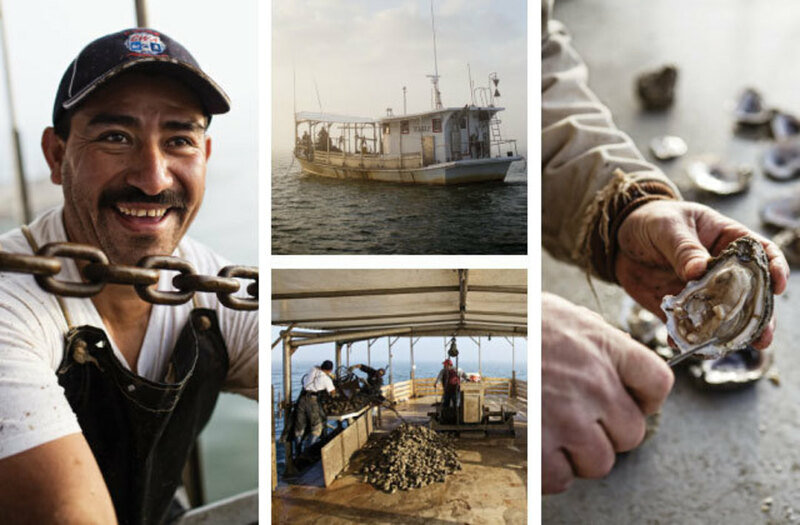 Oystermen have rediscovered the Gulf’s variety—and are providing half-shell oysters that rival the selections found anywhere in the world. It’s becoming a yearly ritual. 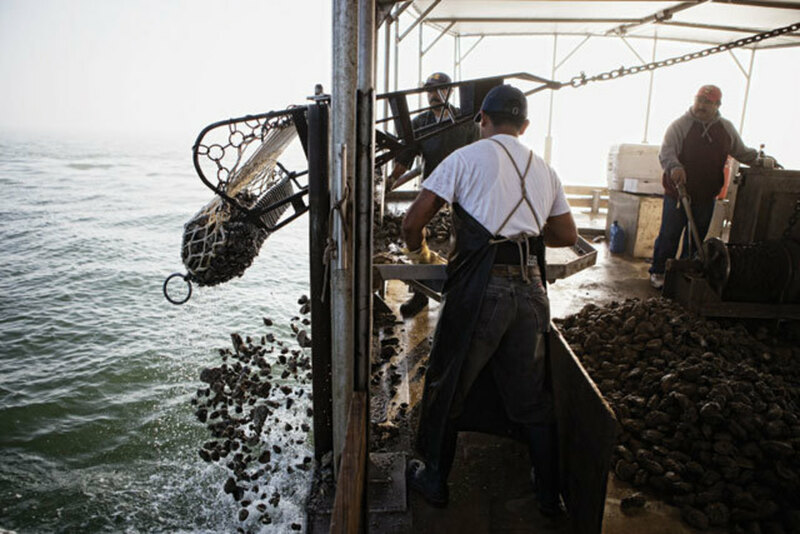 During the peak of the oyster season—roughly January through April—Tracy Woody of Jeri’s Seafood heads out to the old reefs all over Galveston Bay and slurps bivalves the moment they’re pulled from the water. 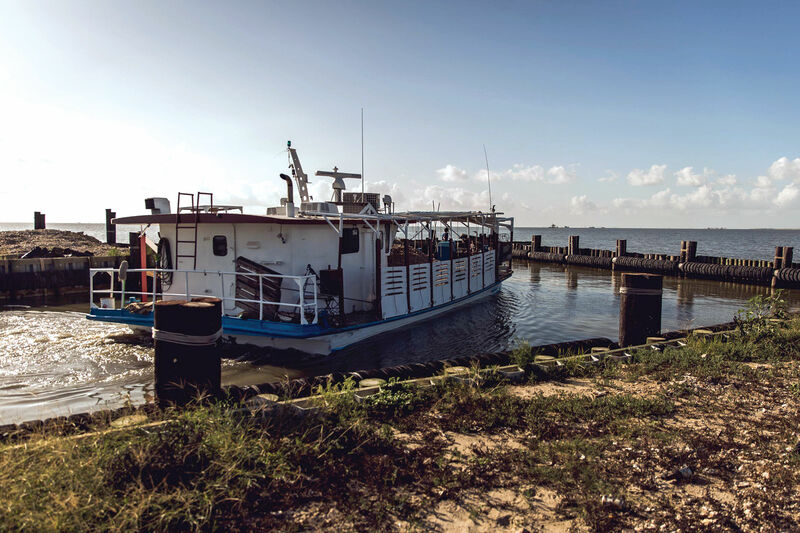 If the catch—from places with names like Ladies Pass or Pepper Grove, both popular reefs in East Galveston Bay just south of Smith Point—passes his quality-control test, they’ll be sold as “appellation select oysters” and command top dollar from eager customers. Given the present popularity of select Gulf oysters, it’s hard to believe that just a few years ago, the old reefs had been all but forgotten. 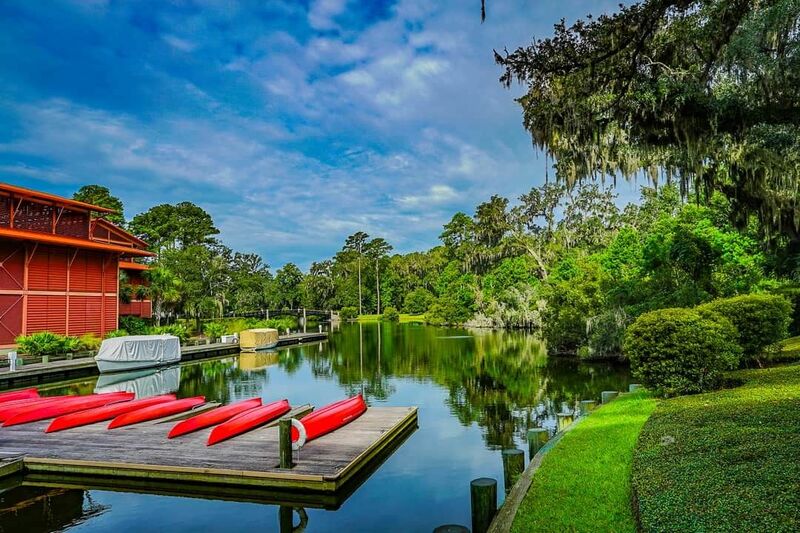 In the late 1800s, when Galveston was known as the Wall Street of the West, the island was home to an oyster industry that rivaled that of France in sophistication, with a host of distinct oystering areas throughout the 600 square miles of Galveston Bay, and shell-lined finishing pools where the mollusks were fattened after harvest—just like the pools in Marennes, France. Saloons served oysters tonged from East Galveston Bay reefs famous for their brininess. Oysters of the fat and creamy variety were found farther north in Trinity Bay. The Great Hurricane of 1900 wiped out both the fishing fleet that harvested oysters and the restaurants that sold them. And though the industry did eventually come back in the early 20th century, by that time it proved more lucrative to ship bivalves in barrels by train to Kansas City and St. Louis than to try to sell them locally. To this day, an estimated three quarters of our state’s oysters are exported—either on the half-shell or shucked. With the arrival of the locavore movement a few years back, however, Galveston Bay oysters started to emerge from their generic anonymity. 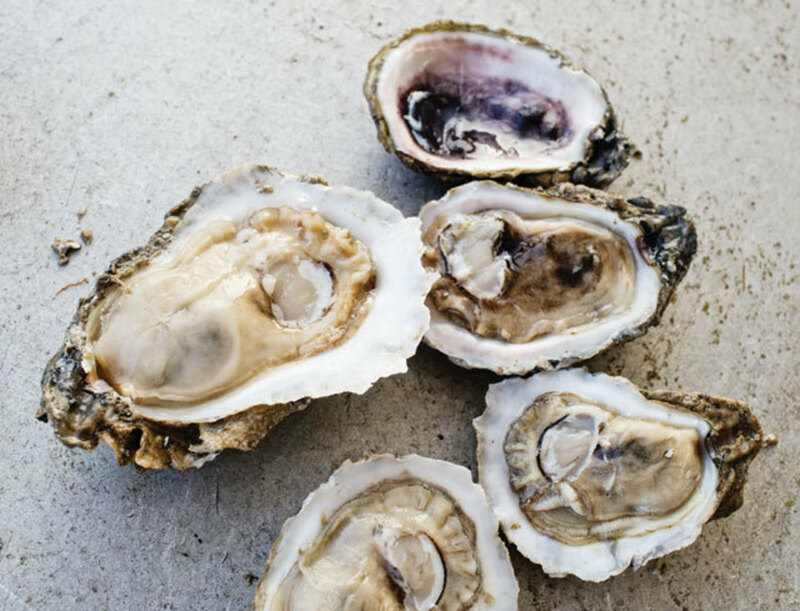 In 2010, Foodways Texas held a symposium in Galveston in which the food-heritage organization hired fishermen to harvest the best oysters from those reefs of yesteryear, making it possible to once again compare the storied bivalves by appellation. 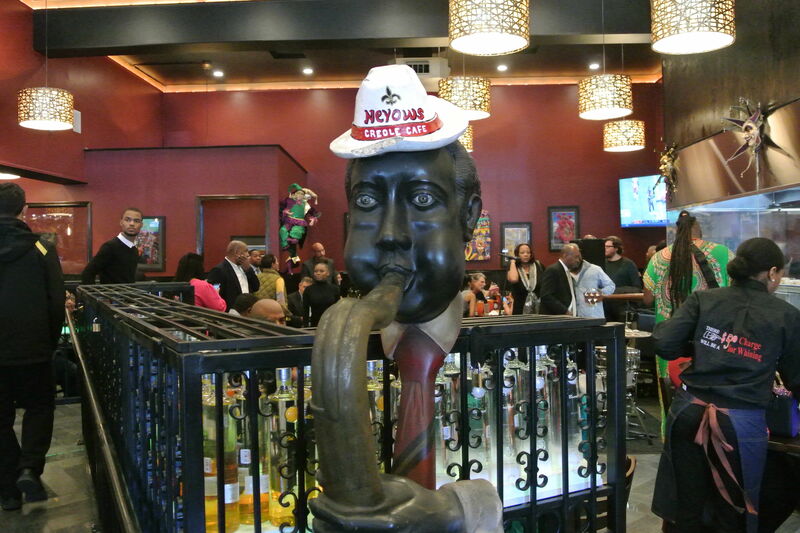 So it was that one night, while Mardi Gras revelers paraded in the streets, a hundred food lovers gathered in a private dining room in Gaido’s Restaurant on The Seawall to sample oysters from the famous reefs, each identified by name. It was a revelation to compare them, and their wide range of flavors, for the first time. Oysters from East Bay reefs Pepper Grove and Ladies Pass, which are close to the inlet to the Gulf, proved to be the briniest, while the strong currents resulted in shells with delicate crenelated frills. Oysters from Trinity Bay, near the mouth of the river, were fat and opaque thanks to the abundant nutrients there, and had a rich buttermilk flavor in addition to lower salinity. The excitement created by this glimpse into the Galveston oyster’s former glory inspired Levi Goode, owner of Goode Company Seafood, to start selling Texas oysters by reef names at his restaurants. Other owners were interested, too, and a niche-marketing program began. These folks get their oysters from Jeri’s. Jeri’s Seafood once steered their best oysters toward the lucrative shucked-oyster trade and put the smaller ones into hundred-count sacks and sold them to oyster bars. The select program makes it profitable to sell the most desirable oysters to the half-shell trade. It’s not just that they come from specific reefs; they’re the best of each—bigger, perfectly shaped, and only harvested during peak season. Galveston Bay has been a source of cheap oysters for the rest of the country for decades. 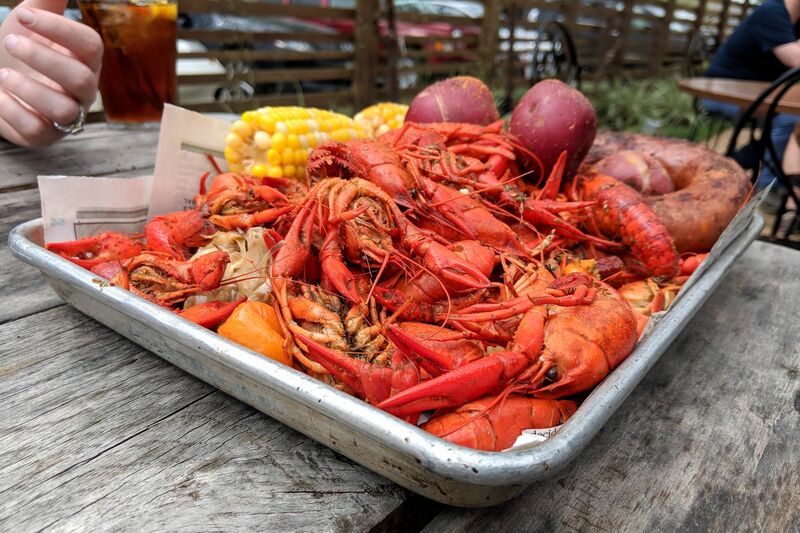 But now that Houston food lovers are paying more attention to local seafood, and willing to pay more for it, local fisherman are providing half-shell oysters that rival the selections found anywhere in the world. Eating Galveston Bay oysters hasn’t been this good in years, and even if the creatures aren’t up to the standards of the bayou oysters of the late 1800s, they’re a lot closer, anyway.